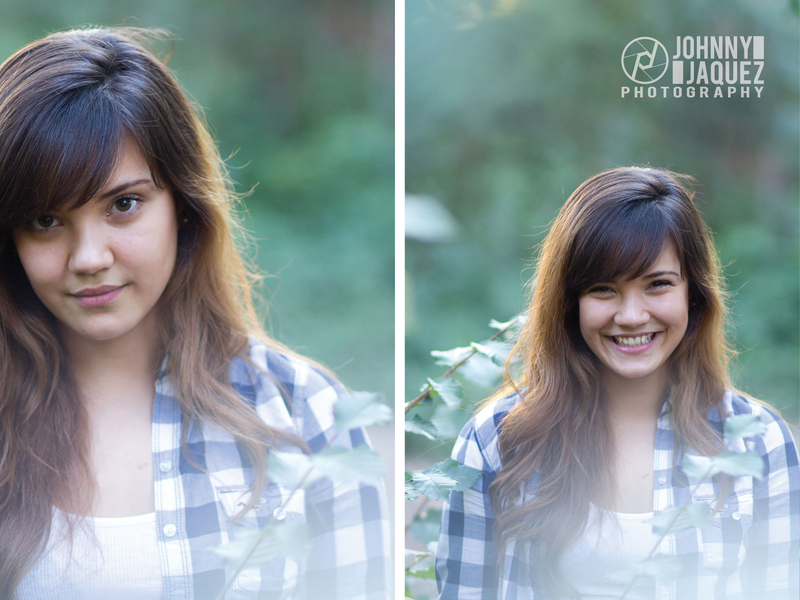 Meet Fernanda! 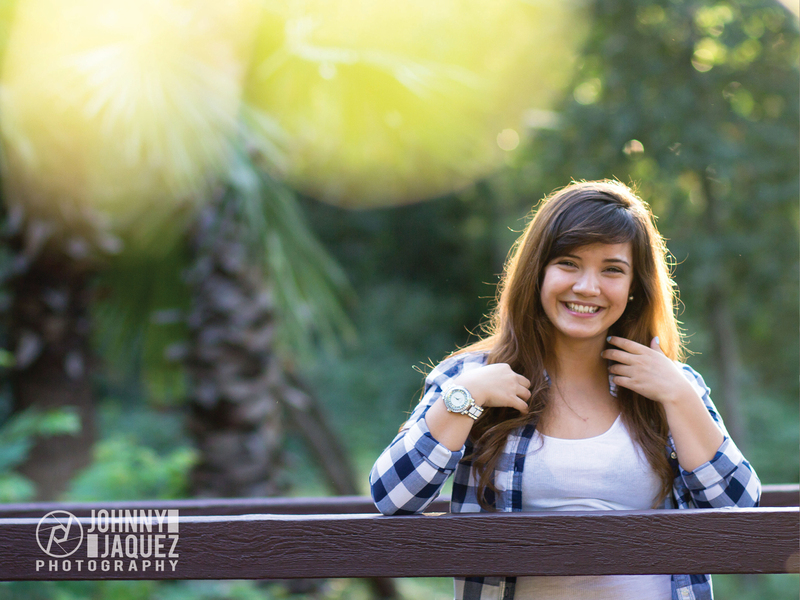 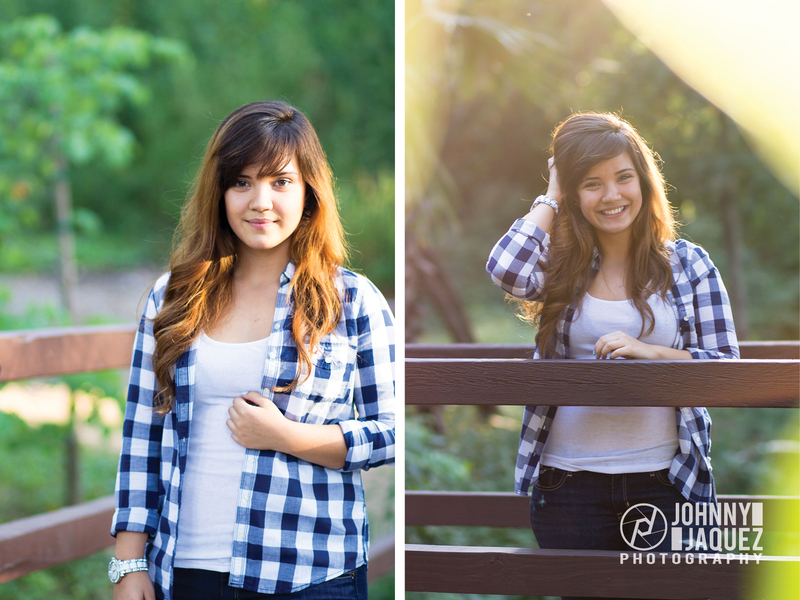 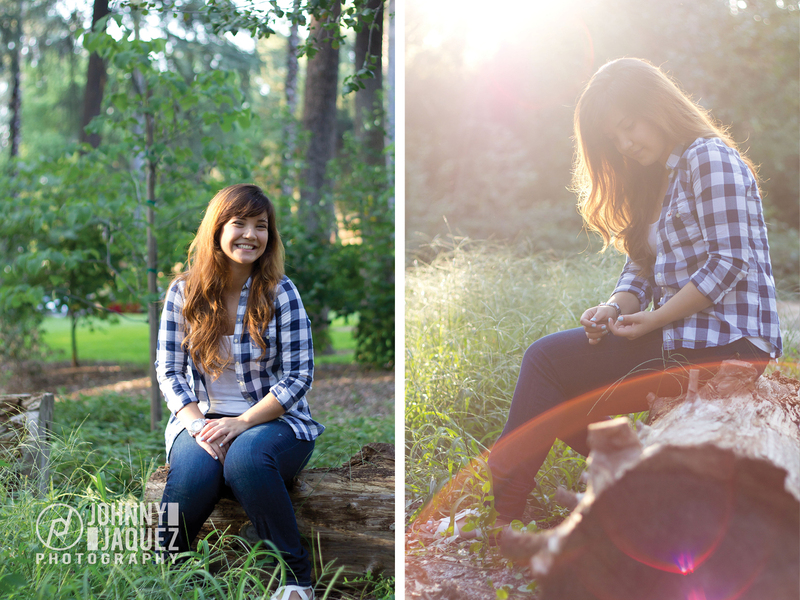 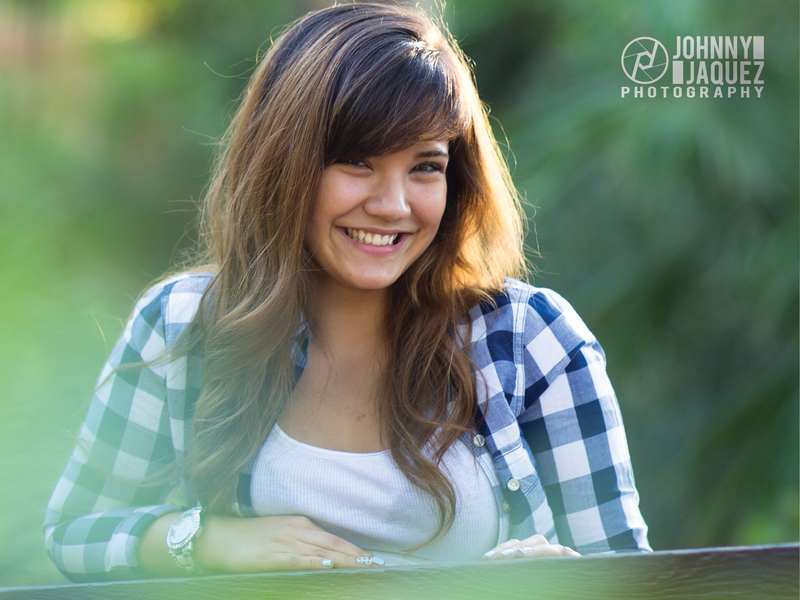 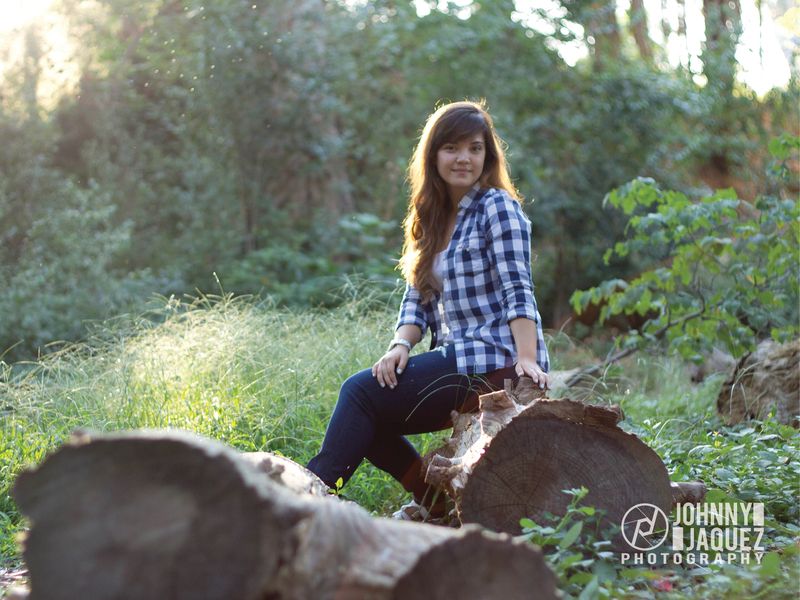 My first 2013 Senior…She wants to be an eye doctor and a weather girl. 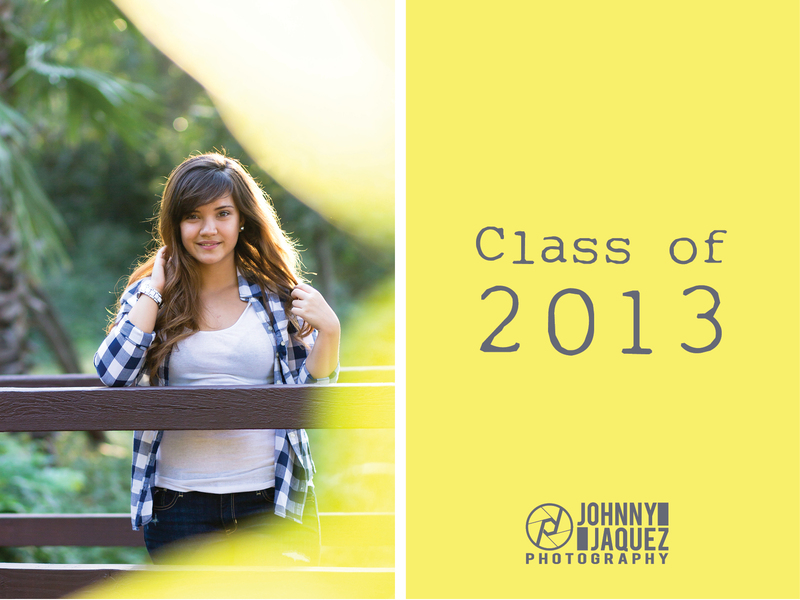 2013 marks the end of her high school career and the beginning of a new journey!